Kitturu has more historical significance in Belgaum district. The village, which was ruled by Rani Chennamma, played most vital role in Struggle for Indian Independence. During 17th – 18th century, Rani Chennama along with her followers strongly opposed British East India Company. In the outskirts of the village you can come across the remnants of Palace within the fortification walls. This place was where Rani Chennamma resided while fighting against the British Raj and killed John Thackery, the British Commissioner. 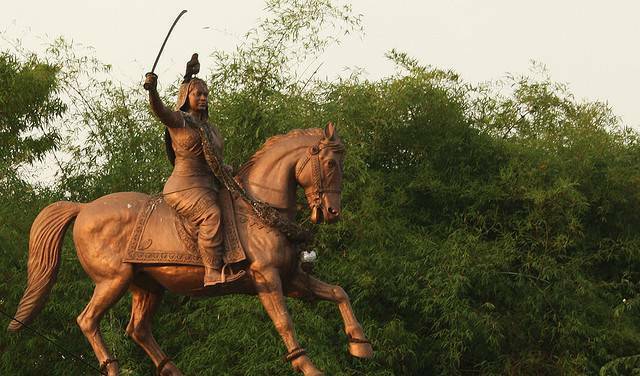 However, Rani Chennamma was defeated by British army and prisoned in Bailhongal Jail where later she died.